breadth and depth of meaningful content. website can be downloaded as PDF’s for printing or sharing with others. brief overview of the condition, this site could be helpful for some. By Christine Purdon, Published by New Harbringer Publications. thoughts and disconnect from the distress and power the thoughts sometimes have. 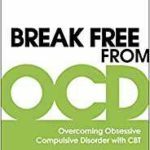 Useful exercises and self-care strategies. A useful and meaningful book. ISBN-139781572243811 Publication date1 Jan 2005 Pages160. 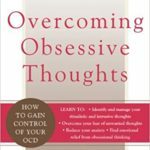 if you are looking for counselling or therapy in relation to struggling with OCD please do make contact. Can a Mindfulness book offer therapy for Anxiety? I recently had the opportunity to take a holiday and took time to revisit a book that I really enjoyed “Mindfulness – Be Mindful…. Live in the moment” by Gill Hanson. The book itself, I feel, offers in itself some therapy for anxiety, offering suffers possibly a new and deeper understanding of anxiety and worry, this deeper understanding can often help people become less anxious. 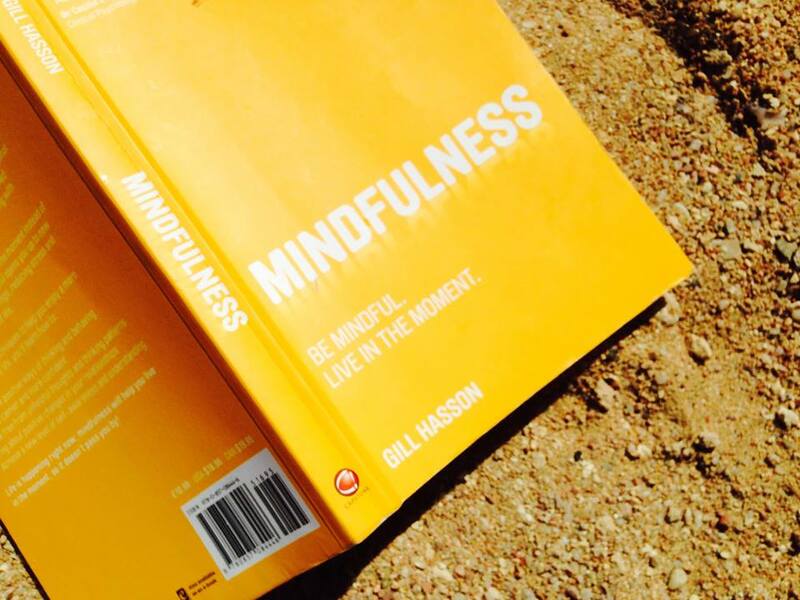 The book: “Mindfulness – Be Mindful.. Live in the moment” by Gill Hanson. I experience so often clients feelings of depression are in the past, and anxiety often has a future focus, the present, when approached mindfully, can often offer a place of serenity and peace. The present moment actually becomes a present indeed. Anyone who takes an interest in counselling, psychology and therapy will be aware of the growing talk of Mindfulness, many therapies increasingly engage with and incorporate concepts of mindfulness. Clients report to me the benefits of mindfulness practice and I myself both formally and informally incorporate it both into my counselling practice and life. I often recommend mindfulness and discuss with clients how they might approach it, I often find clients who are seeking help and therapy for anxiety benefit from it. This book I feel is one of the best books I have read on the subject of Mindfulness, offering both practical experiences and some theoretical depth. Interestingly its a fun read also! I enjoyed it more this time around than the first time I read it, maybe I was more “present” this time! If you find the book of interest and want to learn more, a number of therapist offer mindfulness courses and I am happy to recommend one or two. I have also found some wonderful free podcasts and online courses. Many people have found Mindfulness to greatly benefit them, however, keep in mind that not everyone finds it helpful and some find it unhelpful. Making changes that last….. I’m posting this again, as its January ! and as we know that’s the time of the year that most people seek to make changes. Written by Andrew Harvey, Counsellor and therapist. As they say … ‘change is good’ … not sure who ‘they’ are.. But let’s take it as a given… Change is good. Given that change is good, and people often have every intention of making changes and sticking with them, why is it so difficult? Why do people give up smoking to start again, lose weight to then gain even more, sign up to the gym and then stop going, agree with another to do things differently only to fall back into old ways of being? One of the main reasons is, people don’t understand and accept the nature of change. 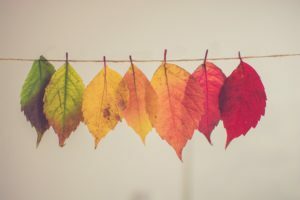 In this brief article, I hope to convey one or two thoughts on change, that I hope will be of use to anyone wanting to make lasting change and stick to it! These thoughts stem mostly from my work as a therapist working with hundreds of addicts and therefore witnessing people making and maintaining lifesaving changes. New Year’s resolutions are often just that … They last for the duration of the New Year, even when the intention was for them to last forever. The reason is often making change is sometimes more challenging to maintain than making the initial change in the first place. People often think of change as a one-off event, for example, they might make the decision to get more exercise and then fail to do so for the time period they intended (attend any gym in January, then return in April to see this for yourself). What happens is that the change process is not understood or given enough attention; change is an ongoing decision, not a one-off event. It’s a Process, not an Event … and that’s it really. Once you have done the initial stage of making the change, the next essential and ongoing step is the Maintenance Stage. Making Changes that Last is often more about how people attend to maintaining the change they want, rather than the initial effort put into change. Below are a few tools and techniques that can be useful in maintaining change (the maintenance stage). • The change process often loses momentum or stops when you lose motivation. This is why it’s important to regularly recall and focus on why you wanted to make the change, get in touch at a deep level with the consequences of not making the change and consequences of making the change. Write if down! Look at it often, or cut out a picture that sums up the benefits for you .. or if you prefer, the consequence of not making the change. This is important. It repeatedly gets you to that place of motivation, where the initial energy can be found that started the change, it’s like making the change again and again, and that keeps it fresh! Many people I work with in addiction make a commitment to staying in recovery daily. That’s a great way to make it a priority and maintain momentum. • Don’t do it alone. If you keep trying and not succeeding maybe it’s time to enlist some help. For example, if you are trying to stop drinking and are failing to stay stopped then maybe an organisation like Alcoholics Anonymous might be the way forward, often people seek help from a counsellor to make and maintain changes. Personal trainers or a friend to go walking with might be the key to keeping you in the maintenance stages of change. • If you slip backwards with change, learn from it, work out what went wrong, and what lessons are there to be learnt. Questions that might help include: what were the signs that my change was losing its momentum? What do I need to do differently next time? What help might I need to get back on track? And very importantly ask yourself “do I really want this change?” It might be worth writing these answers down and sharing your findings with someone who might be able to offer different perspectives. Good luck with making and most importantly maintaining change. Making Changes That Last can be fun!